PARTNERS | Integrated Solutions Co.
communicate with transparency and integrity. 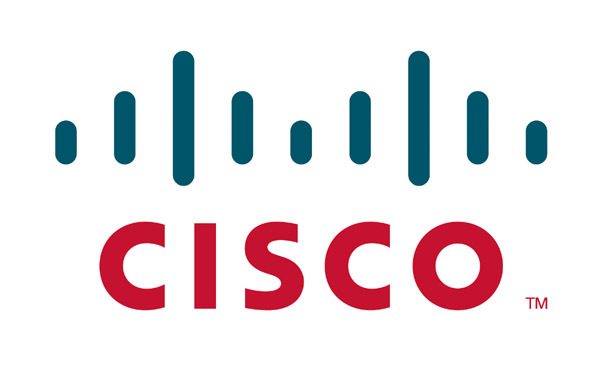 We strive to be a best in class resource for Cisco’s investors and analysts and to be strategic partners for management. EMC builds information infrastructures and virtual infrastructures to help people and businesses around world unleash the power of their digital information. EMC offerings in backup and recovery, enterprise content management, unified storage, big data, enterprise storage, data federation, archiving, security, and deduplication help customers move to and build IT trust in their next generation of information management and enable them to offer IT-as-a-Service as part of their journey to cloud computing. As a global company, NetApp is committed to sustainability and environmental stewardship. We firmly believe that we can meet today’s needs, deliver shareholder value, and constructively impact the communities where we work and live without sacrificing the needs of tomorrow. Our focus on this triple bottom line – people, planet, and profit – generates positive outcomes for our stakeholders, the environment, and the economy. Vision Solutions, Inc. is the world’s leading provider of information availability software and services for Windows, Linux, IBM Power Systems and Cloud Computing markets. Vision’s trusted Double-Take®, MIMIX® and iTERA™ high availability and disaster recovery brands support business continuity, satisfy compliance requirements and increase productivity.